Veterans have made the ultimate sacrifice to protect our country and our ideals as a nation. They have earned a respect and reverence in our community that is inviolable. These patriotic souls are honored, respected, and loved by our country. But, these brave men and women can also end up homeless on the streets, with nowhere and no one to turn too. Veterans can face considerable mental health challenges when re-integrating into civilian society, present serious challenges when they want to attain permanent living quarters (1). Physical injuries can also hinder a veteran attempting to find work that pays a living wage. Perhaps the most common factor that hinders veteran from living a normal life is Post-Traumatic Stress Disorder (1). Post-Traumatic Stress Disorder (PTSD) can be a result of a soldier experiencing something very traumatic during the call of duty (2). Our veterans have earned the right to receive the help they need, having sacrificed so very much for their family. However, sadly only 50% of veterans that need treatment for their mental health receive it (3). 40,020 veterans were homeless on a single January night during 2017 (4). This should be a concerning number that we should work upon improving. Is there a way we can help these veterans? The answer is yes, and you can make difference today. With the AZ Charitable Tax Credit you can make an incredible impact, and it won’t even cost you a penny. This tax credit contribution is an Arizona Tax Credit that is also known as the Credit for Contributions to Qualifying Charitable Organizations (5). After choosing a charitable organization that qualified, you can make a gift and file the amount donated under the AZDOR Form 321 (6). The state will return your gift dollar for dollar when calculating the State Income Tax, you owe, during the next Tax Return Period. However, the AZ Tax Credit has a $400 limit for singles and a $800 limit for couples to donate (7). Do not lose or throw your donation receipt. Only 4% of Arizona Income Tax Filers used the Charitable Tax Credit on 2016 (8). 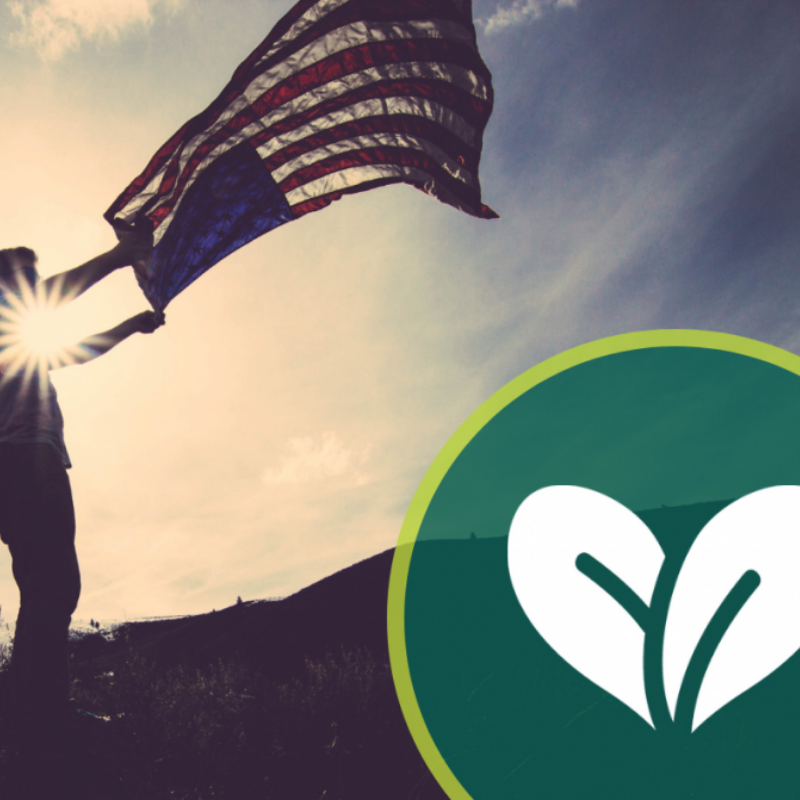 Make an impact today for a veteran in need by using your AZ Tax Credit to your advantage. You will truly be saving and changing lives.